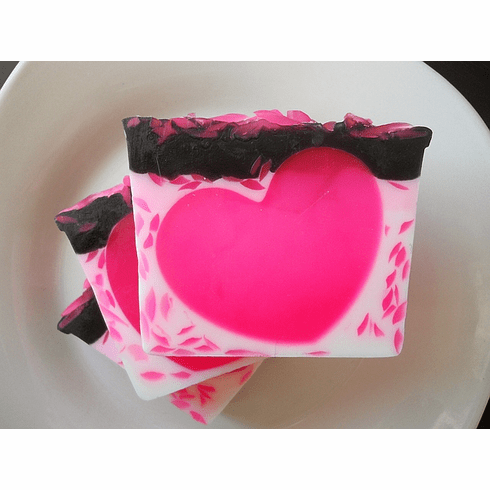 This glycerin soap is scented with a very feminine and enticing fragrance oil. Plus, before I pour the soap, I added some raw sugar and cocoa butter for extra benefits to your skin. Weighs 5.5 oz. Great for all skin types, especially those with sensitive skin!